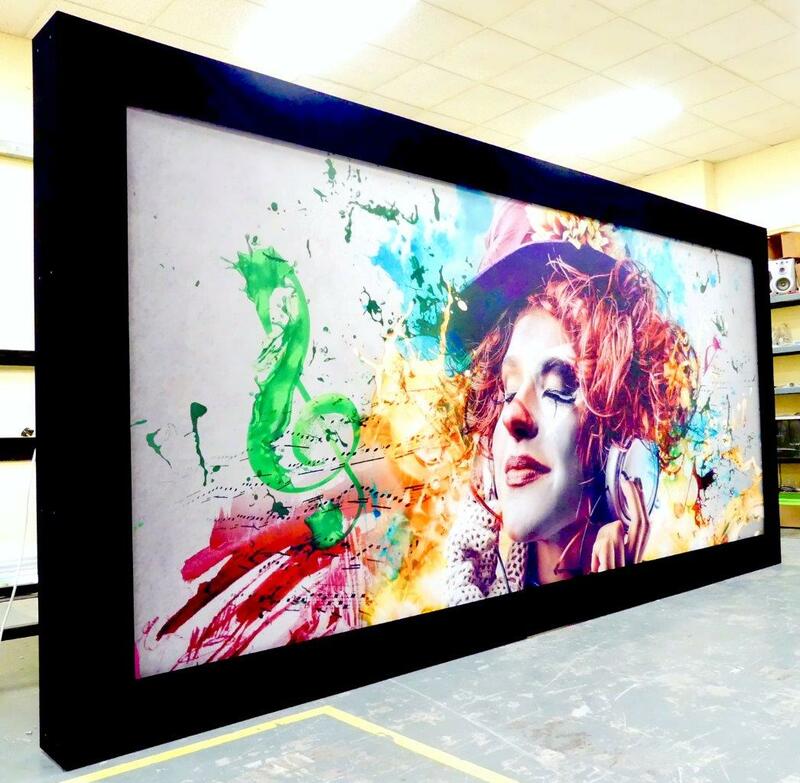 Screen Excellence has announced the latest option to its True Aspect Masking Film Screen System, the TAM-Art Edition, which covers the entire film screen surface with a custom print when not being used for video, making it a complement to any living room or home cinema environment. For over a decade now, Screen Excellence’s True Aspect Masking (TAM) systems have been included in some of the finest home cinemas around the world. Available in native formats ranging from 16:9 to 2.40 and in custom sizes, the TAM series have been a top choice amongst acousticians and home cinema designers. 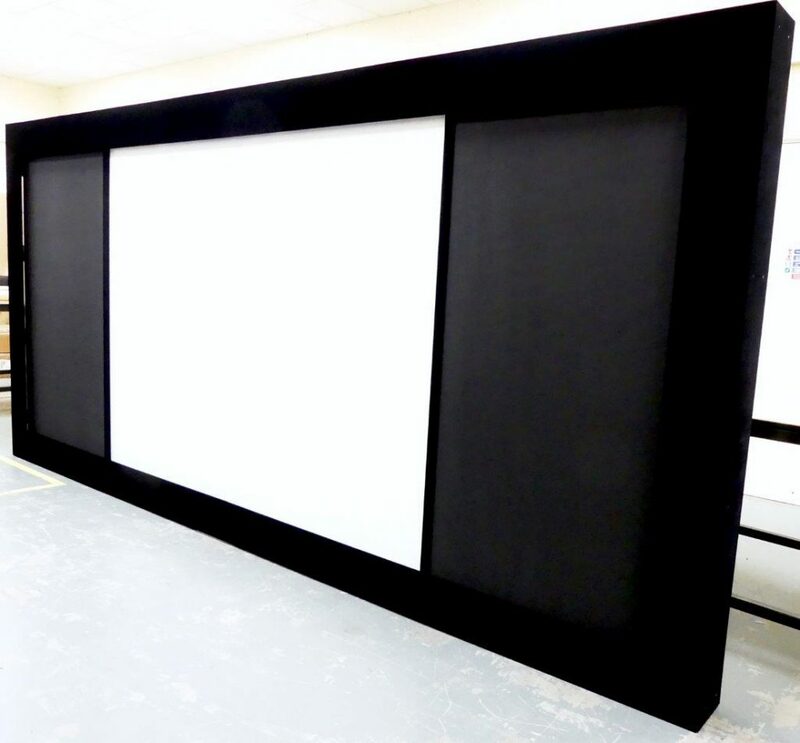 Key selling points include the company’s acclaimed Enlightor Neo woven-fabric acoustically transparent (A.T.) 4K film screen surface, automated sheer black A.T. motorised masking panels and luxurious black velvet borders. The maker says TAM screens provide Hollywood screening room performance and functionality while employing the best cinema practice of placing the center channel loudspeaker (and space permitting, the left and right mains) behind the A.T. film screen. This delivers dialogue and action through the center of the film screen as intended by movie creators. It is this realism that CEO Patrice Congard was looking for when he created both the Screen Excellence and Audio Excellence brands. The TAM-Art option is designed to be the icing on the cake to this reference film screen system. It is a custom print on an additional A.T. curtain that is hidden in the system. TAM-Art, when deployed, is lowered (unrolled) from a motorised tube and kept in place with batten — much like an electric drop-down screen — and covers the entire surface of the film screen and masking. Only visible is the artwork and the surrounding frame, much like a decorative picture on a wall. When the homeowner is not using the video projector, they can listen to music through the acoustically transparent custom-printed mask, as the speakers are mounted behind the film screen. The TAM-Art option is available for purchase orders now. The homeowner provides the artwork for the custom print. I subscribe to several magazines because each one has a different bias, and they obviously don't always write about the same things. I purchase magazines at the newsstand when a particular article or review interests me enough that it's a keeper. I consider Widescreen Review to have the most professional bias of the home theatre magazines. Whereas something like Sound & Vision, I would consider to be more of a consumer bias. One of the things I like about Widescreen Review is the articles about the industry and technical articles (e.g., room setup). I also like its detailed equipment reviews that tell it like it is. One other item of note would be the DVD reviews. I like the ratings, the short descriptions, and the technical information.